Choosing the right domain name is an extremely important decision and the domain name you choose can make or break your online business. The name you eventually choose will feature in all your marketing and advertising, as well as being a focus for Google searches and many other aspects of your business or personal profile. Take all the time you need to select the right domain name to match your business. Luckily there is help. The great news is that you can access a lot of free domain name generators to help you make this crucial decision. Before we cover the top domain name generator tools you can use, it’s important to understand what the majority of websites offer in terms of brainstorming and choosing your domain name. The tools ask you to enter one or two keywords and then do your search. They’ll also ask for the extension(s) you prefer. For example, if your business is about diabetes, you may choose diabetes products. The search will tell you if that name is available for each of the most common endings such as .com, .net, .org or maybe an ending that’s specific to your country. If your chosen name is available, you may not need to go further. If it’s unavailable, you’ll need to alter the search parameters. There’s not a lot of thought that’s needed with this process but that may be a bad or a good thing. If you want extra options to help you find a name that’s more descriptive or more suitable than you can think of at the time or you simply want more options to choose from, then forget these basic sites and check out the following domain name generating sites (listed in no particular order) and grab the best possible domain name you can find. 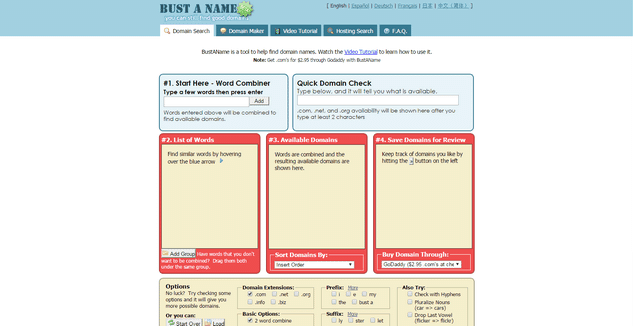 Lean Domain Search initially looks like it’s a basic domain name generator. However, after you enter in a word or two and search, you’ll soon realize its powers as the tool reveals other sorting options to help you decide. These include: popularity, alphabetical, name length, choosing whether your word(s) appear at the start or end of your preferred name and, of course, you can check whether your domain name is actually available. Your search will also give you lots of possible names to choose from. At first glance Lean Domain Search looks like a simple tool, however after you hit the search button you quickly realize the tool’s power and potential. 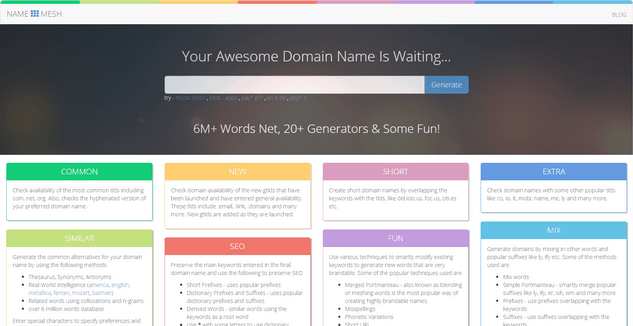 This is a great tool to brainstorm and come up with fresh ideas for a domain name. Bust a Name offers you two screen options. One is a domain name search and the other is a domain name maker. Start with the domain maker and choose one word that’s extremely relevant to your business or niche. Type it into the generator and then choose your filter options. You may want your word at the start or end and for it to look natural or not as natural. Choose how many characters you want your domain name to be and what ending you wish to use. You can check if the domain names you like are available through that screen or you can use the domain search screen to see what’s available. NameStall offers you great flexibility when it comes to selecting the ideal domain name for your business. You can have your keyword at the start or end of the name. 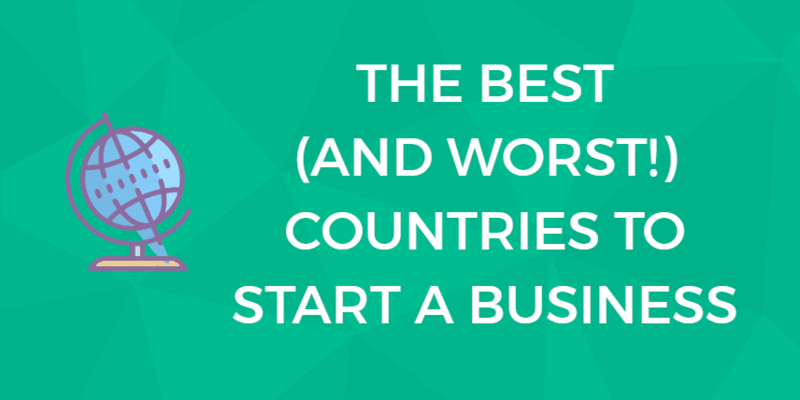 You can select a lot of different TLDs including many that are country-specific. You can also choose from various groups of words or numbers. Examples include: 100 popular numbers, 1500 popular last words, adjectives, nouns, 500 popular four-letter words, frequently written words and various other groupings. Why have headaches when just a few mouse clicks could see you create your very own domain name so you can get on with building your new website. NameMesh offers you so much versatility that you may get completely confused. Start with one or two words and then hit the Enter key. The results will appear for each option and you’ll need to go through each one. These are the different lists and some of what they offer. » Common: Checks availability of TLDs as well as hyphenated versions of your words. » Similar: You’re given synonyms, antonyms, Thesaurus references, related words and various other options. » SEO: suffixes, prefixes and derived words. 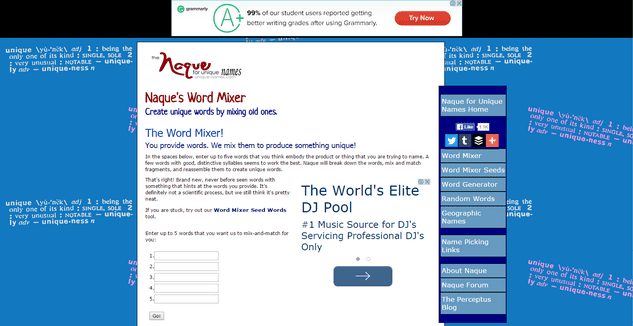 » Mix: Overlapping prefixes and suffixes as well as other words ending in er, ly, ish, ism, ify and others. 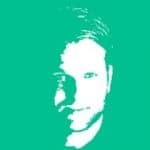 » Fun: Blends words, modifies keywords, creates brandable names, creates short URLs, uses misspelt words, acronyms and various other techniques. NameMesh is a great way to find domain names as long as you’re prepared to spend a bit more time looking through all the possible options. Some people like this while others will choose easier domain name generators so they can achieve their goal faster. 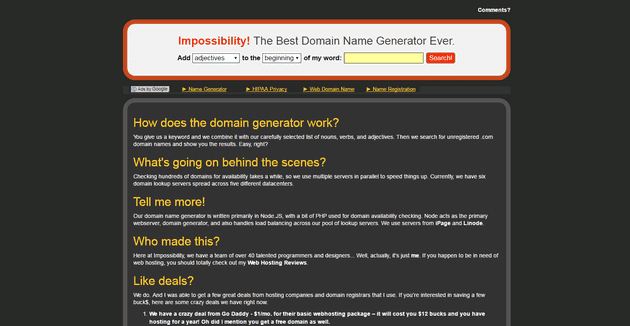 Impossibility gives you various choices when choosing a domain name. 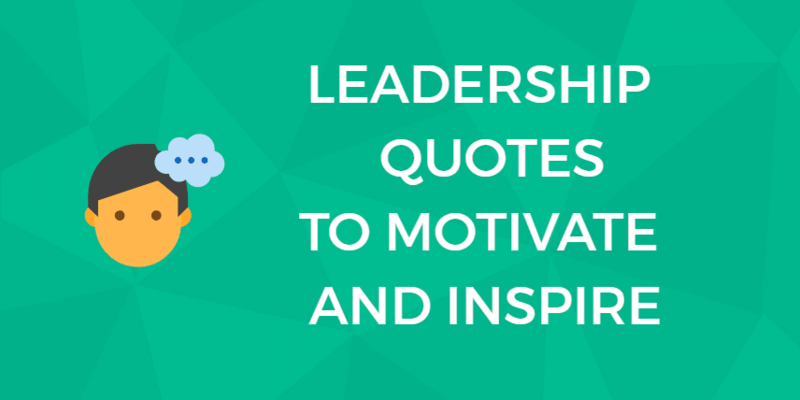 Start with your chosen word and then decide if you want that to be the first or last word. Then you elect an option from the drop down menu that offers you a choice of: 4, 5 or 6 letter words and the words may be adjectives, nouns or verbs. 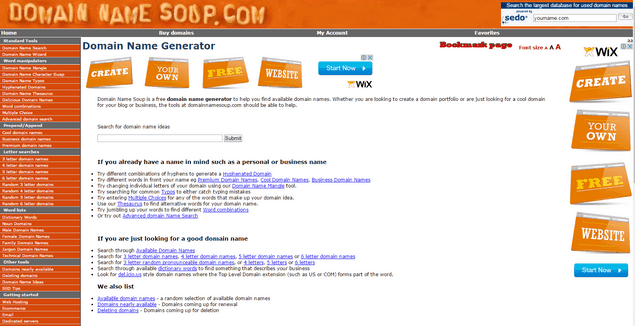 DomainNameSoup works a little differently to the others listed here. You start by entering one or more keywords and then check for availability. If you happen to strike it lucky, as with any domain name generator, you may not want to look any further. However, if it’s not available, you can read through the long lists of options that can help you choose a good name. You have choices for number of letters, word manipulators, “cool names,” technical names and many more, all listed down the left side of the screen. Click any of these and you’ll be given further options to modify your search parameters. While this site is a little more complicated than some of the others, it’s still great for checking lots of combinations of words, letters and other characters to discover your ideal domain name. 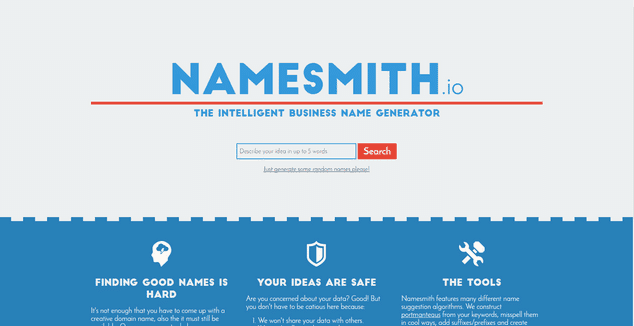 NameSmith offers a degree of flexibility when it comes to generating domain names. You can start with keywords of your own or request random names to be generated. The search will yield results based on different search types including: language, top level domains, various word blends that may be appealing, rhymes, prefixes and suffixes, modified spelling of your chosen keyword(s) and a few other options. It’s not difficult to find some ideal names but, of course, they also need to be available or the effort was a waste of time. 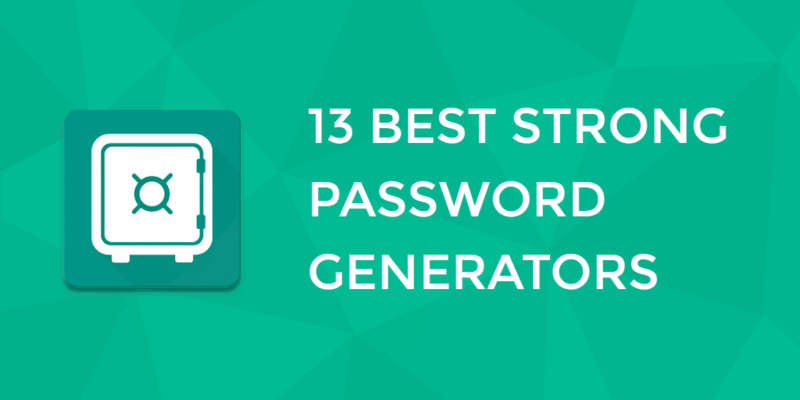 Keep a note of your favorite choices because you may decide to use more than one of these generator sites if the first site didn’t yield enough choices worth considering. Brainstorm Domains is different to the other sites listed because it’s not solely internet based. You download and install the free software. Then you have access to all the elements to help you create a great domain name. It’s basically a database where you can create your domain name by playing around with letters and various other filters. So if you feel comfortable using databases, this could be the ideal domain name generator to suit your needs. 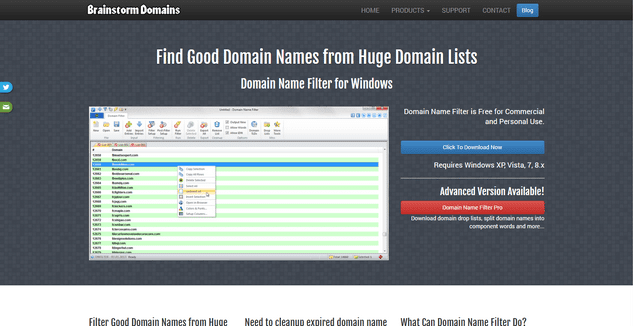 Panabee is an all-in-one domain name generator, domain search tool and business name generator. The tool asks you to describe your idea using two words to provide you domain names derived from phonemes, syllables, abbreviations, suffixes, prefixes and popular domain trends. In addition to showing available to register domain names, this tool also tells you if the available domain name is being used as a social media username, which is great for securing your Twitter handle, Facebook page URL etc. Wordoid suggest made up words and the tool helps you pick short and catchy domain names for your product, company or domain. 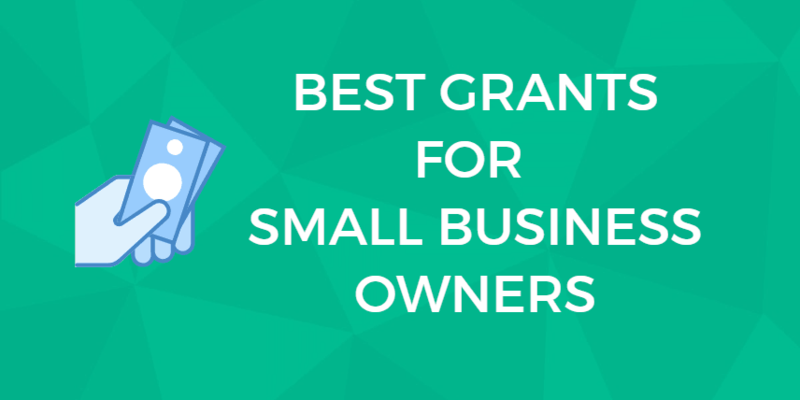 It’s a great tool for coming up with quirky and creative ideas of available domain names for startups and small businesses. 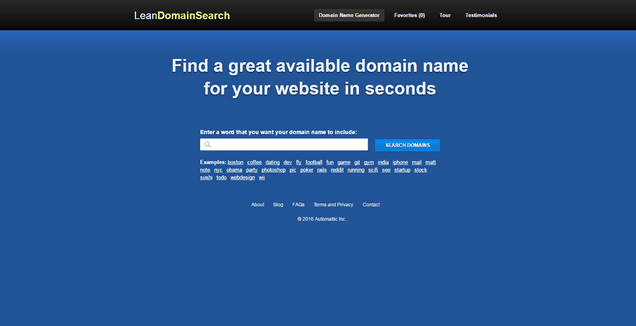 DomainTyper is both a free domain name search too and an available domain name finders. The tool allows you to search instantly as you type and it supports every extensions. Domain Puzzler is a simple yet powerful tool that comes with many options to find your perfect domain name. The tool has three search modes to choose from. “Easy” mode let’s you check if your domain name is available. Use “Advanced” mode if you want to combine words and “Magic” suggests free domain names based numerous keyword searches and it will combine your keywords into different variations. Naque is a crazy site, but crazy in a good way. 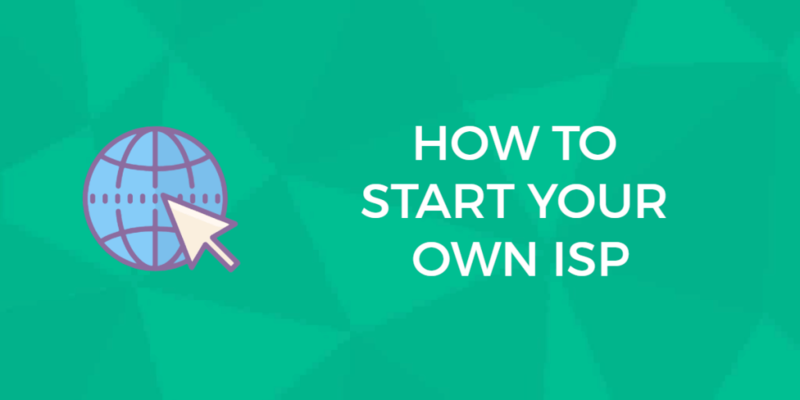 You have lots of options to help you create a domain name, business name, the name of your new puppy and a LOT more as well. You input up to five words that you want in your domain name and the site jumbles them up and gives you back some unique words you may like to use for your domain name. There are other ways to help create words, just by clicking the applicable button. Naque is the sort of site you bookmark for later use because you never know when you need to get inspiration for names. Maybe this is the best site or maybe not. It really depends on your perspective and the sort of business you’re in and your ever-changing needs. A domain name is integral to your business so you should spend time choosing the one that matches what you’re doing as closely as possible. Avoid generic names if you can. If you don’t want to use advanced techniques to find the right name, you’ll still have plenty to choose from. 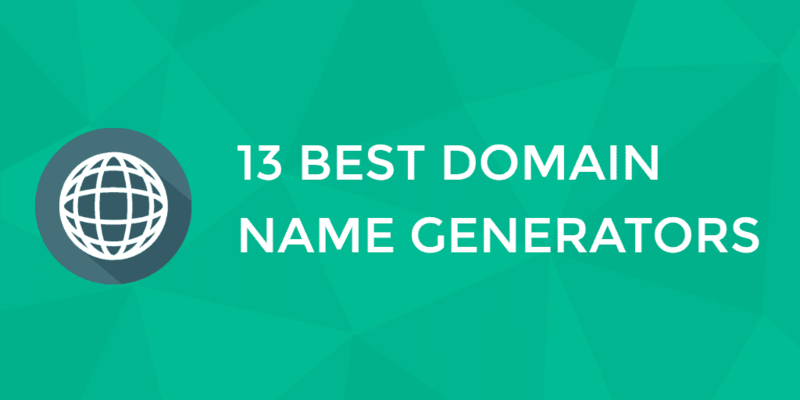 If, however, you really want to be confident in your choice and stand out from the crowd, the domain name generators listed above can provide you with additional options to use when searching for that elusive name. Stay away from numbers and hyphens – these are often misunderstood. Be memorable and catchy – remember there are millions of domain names out there. Keep it short – shorter domain names are easier to spell and to remember. Avoid trademarks – don’t choose a name too close to someone else’s trademark or you are asking for trouble. Remember that each time you select a domain name, you’ll also have to pay and register it. GoDaddy and NameCheap are the largest and most popular domain name registrars. If you already have other sites, you’ll most likely use the same company. If this is your first domain name, you’ll need to do your homework to find the company that best suits your needs and budget. Some most web hosting companies offer a free domain name for the first year. You can also check domain availability through most web hosting companies. It’s your business and your decision so think about it before selecting the domain name that could potentially be the beginning of a very successful online business.